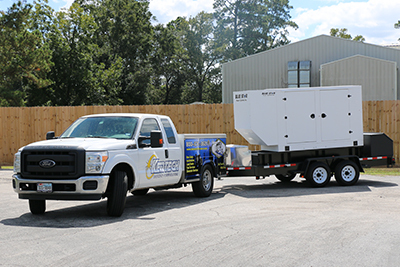 It’s unfortunate at times when your backup power system fails when you need it the most but when that happens, Kentech will be there for you 24/7/365. Our technicians are on standby with fleet service vehicles that are well stocked with parts allowing us to provide an extensive variety of emergency repairs or service. If you are an existing customer or have worked with us before, please click here to fill out our online service request form. If you are a new customer and have not worked with us before, please click here to download this form to fill out and submit to us. Questions? Call us toll free at 1-800-370-3621 or send us a message now. We’re here to help. Copyright © 2019 Kentech Power, Inc. All Rights Reserved.